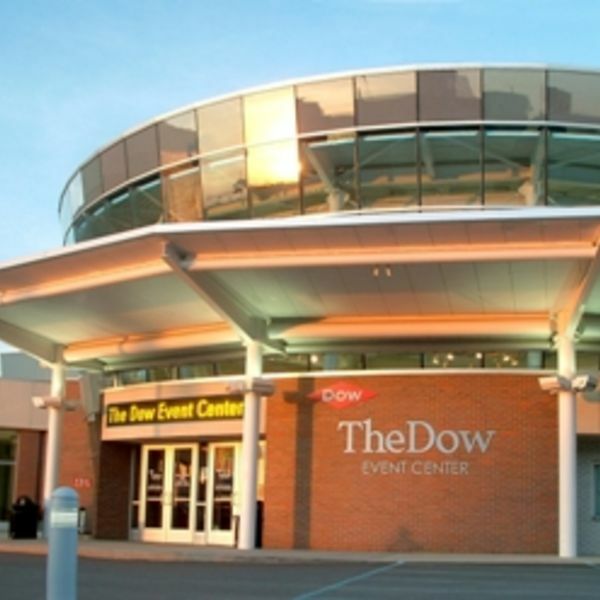 The Dow Event Center is in downtown Saginaw, Michigan. The center consists of several parts: The Atrium, The Garden Room, Heritage Theater, The Unity Hall, and Wendler Arena. 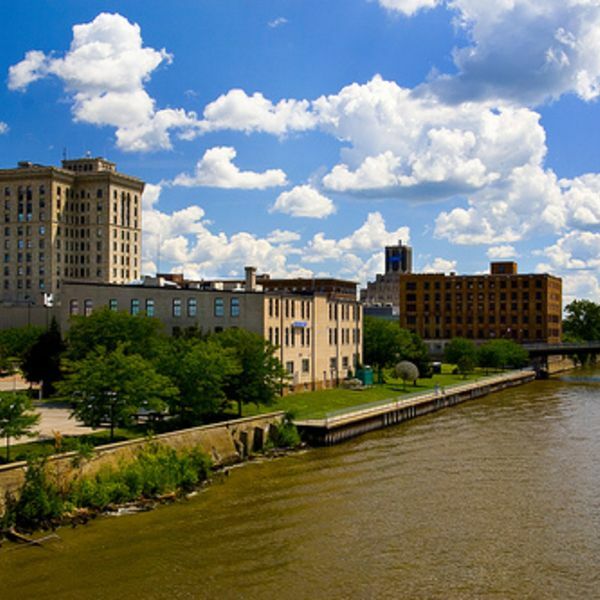 Saginaw's main entertainment can be found in the downtown area, where places such as the Children's Zoo, The Dow Event Center and the restored Temple Theatre offer live entertainment. 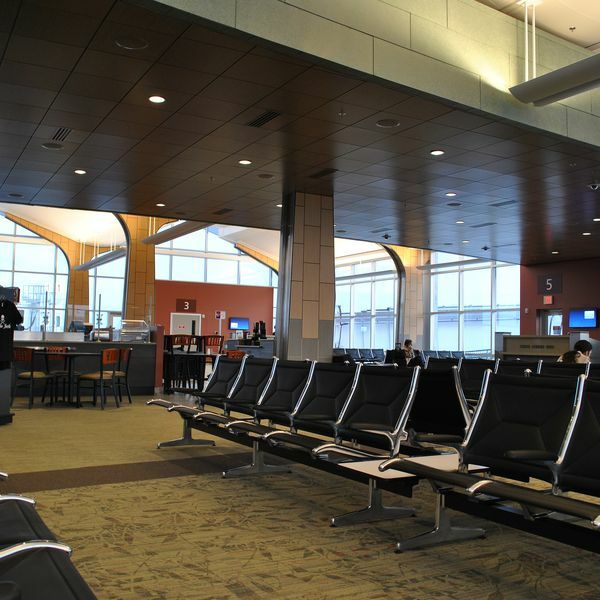 MBS International Airport is located in Freeland, Michigan, serving the nearby cities of Midland, Bay City, and Saginaw. It was formerly named Tri City Airport or Freeland Tri-City Airport. The Curry's Motel Inn is a completely remodeled charming Motel conveniently located in the quaint city of Saginaw, MI. Amazing Curry's Motel Services. You'll have a great stay in Curry's Motel in Saginaw MI when you take advantage of our business activity desk. Our free High-Speed Internet access, and great package deals will make sure you have a memorable stay at the Curry's Motel Inn. Ask office for hair dryer or iron. Enjoy your stay at the Curry's Motel Saginaw MI in one of our spacious interior corridor rooms which come with a 25" color TV offering expanded cable television including free HBO. We also offer free high speed wireless internet to all of our guest rooms.